The People’s Bank is justified in cutting rates and giving banks extra lending power. But unfortunately the authorities look like they are trying to stop bubbly stock markets from sliding. They are damned if the easing works, and even more damned if it doesn’t. 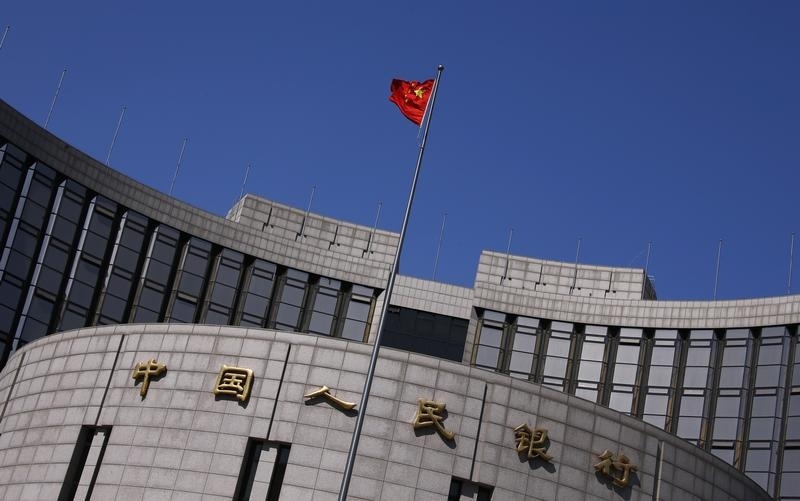 China cut lending and deposit rates from June 28, while increasing the lending capacity of banks that focus on small or rural lenders. The People’s Bank cut one-year lending rates to 4.85 percent, and the one-year deposit rate to 2 percent. While that resulted in the lowest benchmark lending rate since the PBOC’s creation in 1995, low inflation means that real lending rates are still around 3.7 percent, close to their three-year average. Banks that meet certain standards in lending to agricultural and small-sized lenders received a 0.5 percentage point cut in the ratio of their deposit base that they have to keep locked up in central bank reserves. Finance companies, which channel savings and lending between subsidiaries of large industrial groups, had their own required reserves cut by 3 percentage points. The central bank said in a statement that it wanted to help the real economy, and ease pressures on state-owned companies. Shanghai’s benchmark composite index opened up 2.4 percent on June 29, at 2,802.8 points. The index has fallen 19.8 percent since an almost seven-year high on June 9, but remains 72 percent above its level at the end of October 2014.